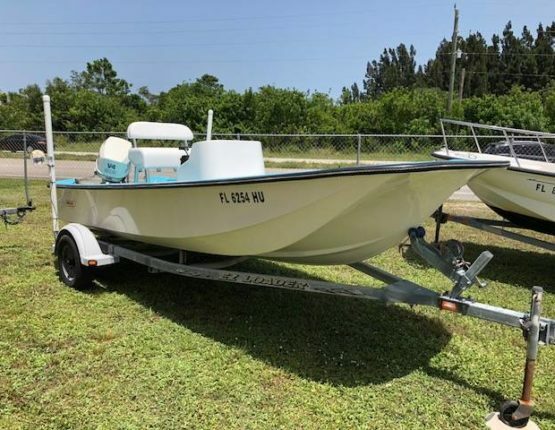 We offer you the best little fishing boat there is. Boats 'N Motors, established in 1983, is still owned and operated by its founder. Over the past 35 years, Boats 'N Motors has earned a reputation as “the most trusted & competent” marine facility in Indian River County. 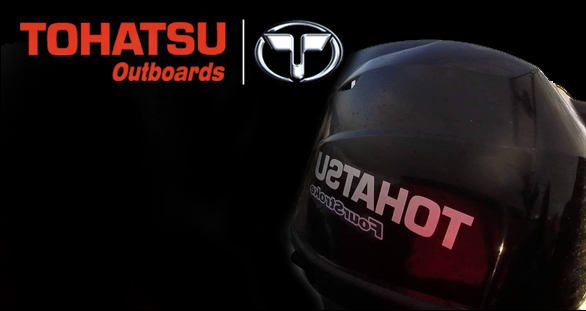 Boats 'N Motors is proud to represent the oldest and most highly respected outboard builder in the world: Evinrude Outboards. Our highly trained service department has more than 60 years of combined technical experience with these engines. 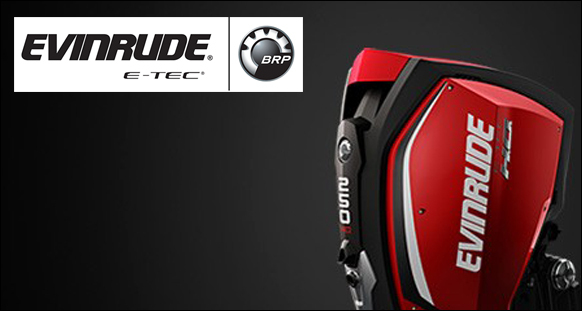 The revolutionary Evinrude ETEC Outboard is the perfect choice to replace your worn out outboard motor. We invite you to visit us! From trailer hitch to the propeller, the entire crew at Boats 'N Motors looks forward to serving your boating needs. 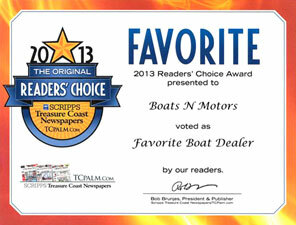 Winner of the 2013 TCPalm Readers Choice Award! © Copyright 2018 Boats 'N Motors, Inc.